First of all, what are Bitcoins? Its an online currency kind of like paypal. You can use it to shop online or deposit the coins into your bank account. Bitcoin is a new digital currency. By using proven strong cryptography, a new currency has been created for the internet. One of the key features of Bitcoin is that it is an open system with no person or authority that governs the system. This means that you can treat it like cash: nobody can freeze your account, no chargeback’s, complete transparency and more. This new currency opens massive opportunities for the internet. Join more than one million users and merchants today! Bitcoin is built as an open system. This means the currency is not created or distributed by a central authority. Instead, bitcoin mining is used to distribute the initial coins of this new currency. This is why you can earn bitcoins with your CPU: initial coins and fee’s paid by those that perform transactions are distributed to the bitcoin miners. 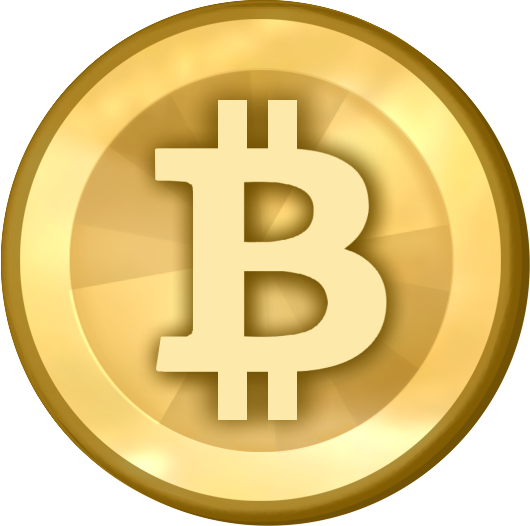 You could buy bitcoins, there are several websites out there dedicated to bitcoins. However the most clever way is called mining. You let the computer solve equations, correct answers can then be traded in for bitcoins. 1 Bitcoin at this moment is around 25$, so you could make a lot. The better computer you have the more you make. Now these days mining actual bitcoins requires expensive hardware called ASICs. But you can still mine bitcoins with your computer! Either by mining so called ‘altcoins’, such as Monero. Or you could mine the newly created Bitcoin gold, which is specifically designed to allow for PC mining. Mining Bitcoins is the practice of using processor power to do calculations which give you the reward of bitcoins (oversimplified, but effectively that’s what it is). If you’ve been following the Bitcoin mining scene you know that quite some time ago mining bitcoins on a regular PC was no longer profitable. It still isn’t, however this service which I found out about recently makes it somewhat viable again. Minergate is a website that lets you mine a bunch of different digital currencies, and then withdraw them directly into a bitcoin wallet using Changelly. I have tried it for a couple of days now and I’m quite impressed. In only one day I managed to mine enough Bytecoins to cross the withdrawal threshold. Now that’s about $1 per day, so while it won’t make you rich it’s about what you got from mining bitcoins on a regular pc in ~2011. The computer I was using to mine has the following specs: Intel Core i7 5820K 3.3ghz, Nvidia GTX 970, 16gb DDR4. 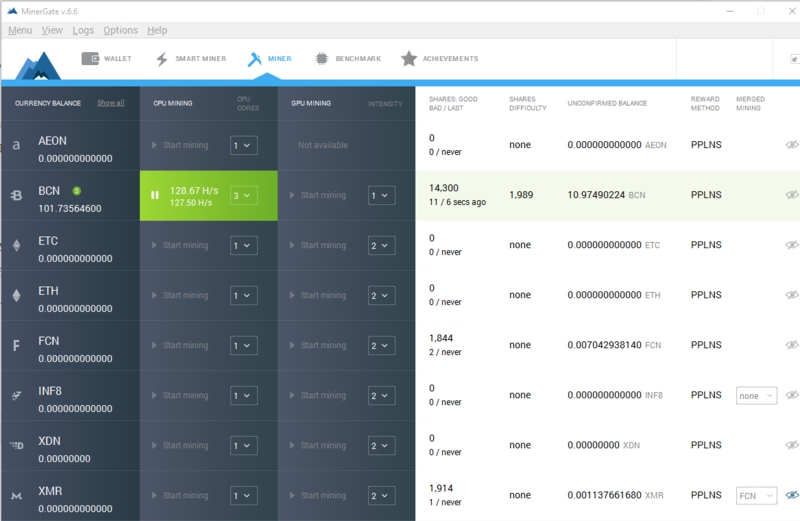 Minergate is extraordinarily easy to set up. Bitcoin mining can often be pretty tricky to get working the way you want it to. But with Minergate you just download their miner, login and go. 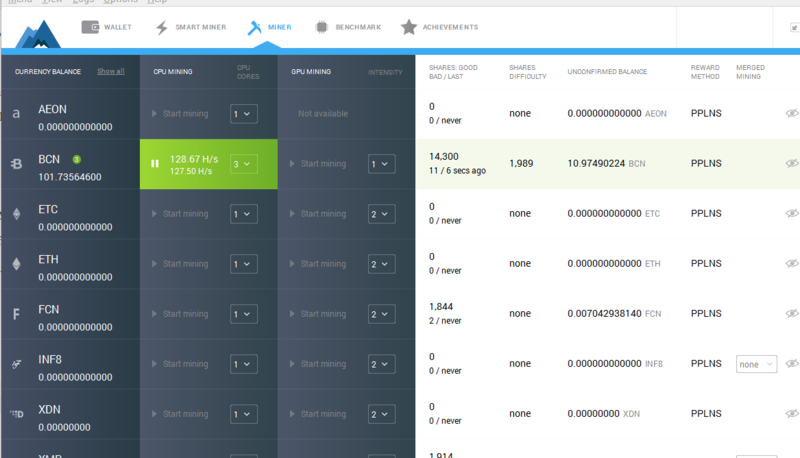 Smart mining allows you to mine the currency that currently has the highest exchange rate. With the low withdrawal thresholds this is indeed feasible, although I’m mostly sticking to Bytecoins. Not only is PC mining relatively profitable with minergate, it’s actually possible to mine from Android phones and web browsers with somewhat decent speeds. 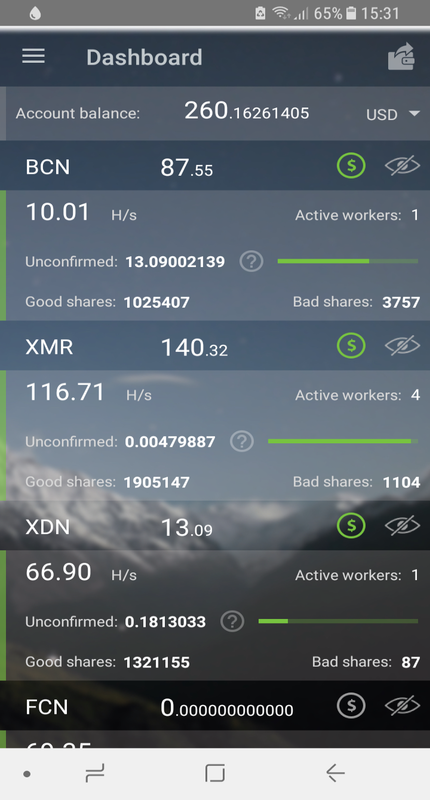 Mining on your phone alone might not get you much, but it is a decent compliment. To do this just download the minergate app on the play store. The webminer can be found here. They also offer cloudmining, that is leased mining rigs. Now I can’t tell you if that’s actually profitable since I haven’t tried it. If you wanna give it a go you can sign up here. (UPDATE) I made over $260 in just a bit over two months! plugin or anything you can advise? I get so much lately it’s driving me mad so any help is very much appreciated.